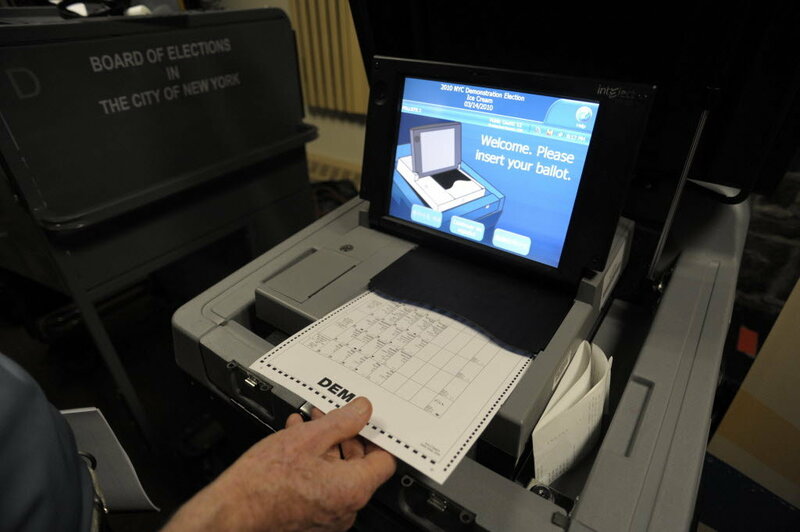 Home > News > How secure are voting machines in New York? On Tuesday, New Yorkers will head to the polls to vote in the state’s primary races. There has been a lot of talk nationally and on the campaign trail about election security. Voters want to know what protections are in place to make sure voting systems aren’t hacked. Arizona and Illinois have already experienced attempted hacks of their voter registration databases. Security experts have not publicly said who is behind the breaches but as is the case with the Democratic National Committee breach, many believe Russian hackers are responsible. Read more about the security of voting machines in New York here.